Fingkey Access Plus fingerprint access control system is capable of speedy authentication with LFD function (Live Finger Detection) and supports key phone functions. 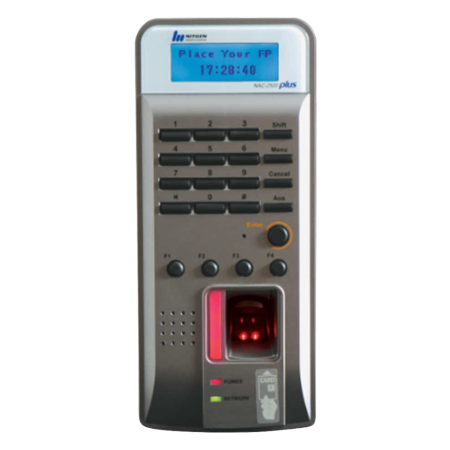 Fingerprint access control system with Live fingerprint detection. Multifactor Authentication (Fingerprint, HID card, Password). Function Key – Clock In / Clock Out / Absence / Return. 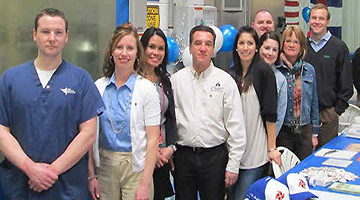 Offers enterprise level of Time and Attendance management. 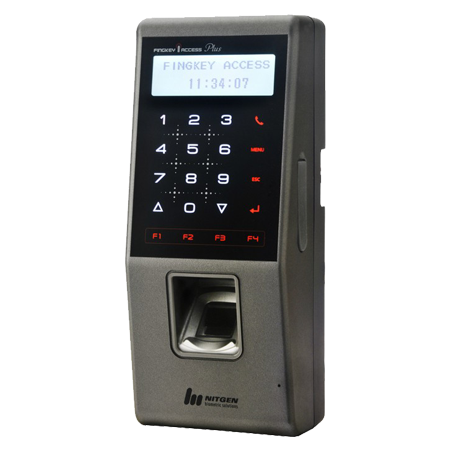 FINGKEY ACCESS plus is a uniquely designed fingerprint access control system, which is well-capable of speedy authentication with LFD (Live Finger Detection) function and support for several key phone functions. 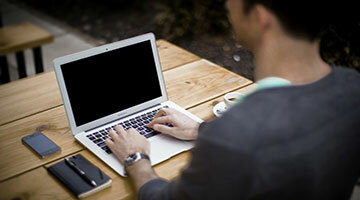 It comes with the LAN support to offer you Access and Time Attendance management on the network infrastructure. 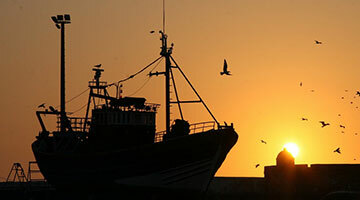 This feature helps you to monitor and systematically manage many access terminals from a remote location. This is quite compact, stylish, and user-friendly in nature. 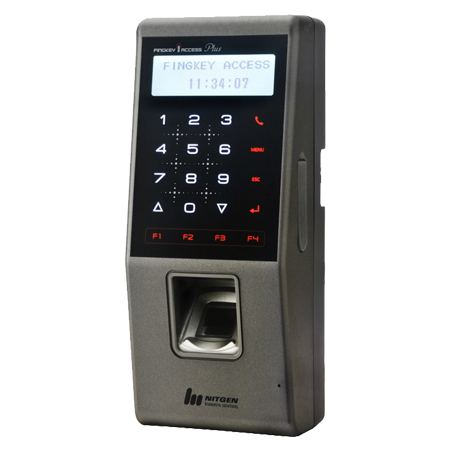 Fingkey Access Plus is incorporated with the time and attendance software that is ready to be used in combination with Fingkey Hamster, Fingkey Hamster II or Fingkey Hamster III fingerprint reader. 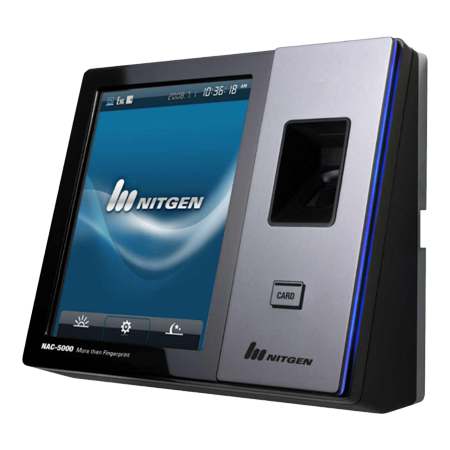 Supports Multi-factor Authentication like Fingerprint, RF card, Password, or any authentication methods. It has four Function keys that can be used for the user-defined functions like clock in, clock out, absence, and return. Comes with superior matching Engine. 1st in FVC, which is well-known as Fingerprint verification competition. 1:1 verification Time < 1 sec.